Program Director, Christopher Bakken, is the author of the culinary memoir, Honey, Olives, Octopus: Adventures at the Greek Table, as well as three books of poetry, Eternity & Oranges, Goat Funeral and After Greece. He is also co-translator of The Lions' Gate: Selected Poems of Titos Patrikios. His work has appeared in The Paris Review, Ploughshares, New England Review, The Iowa Review, and Best American Poetry 2016. Bakken holds a Ph.D. in Literature and Creative Writing from University of Houston, and an M.F.A. in Poetry from Columbia University. 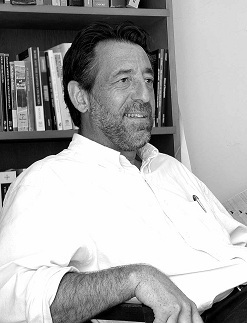 He has served as a Fulbright Scholar at the University of Bucharest and is currently Department Chair and Frederick F. Seely Professor of English at Allegheny College. Bakken won Food & Wine Magazine's Best Burger Contest in 2005 and has cooked live on the CBS Saturday Morning Early Show. Bakken is an accomplished cook with decades of experience teaching cooking courses in the U.S. and Greece. 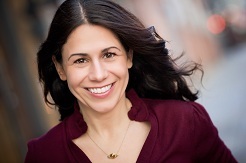 Natalie Bakopoulos is the author of The Green Shore (Simon & Schuster, 2012), and her work has appeared in Tin House, VQR, The New York Times, Granta, Glimmer Train, O. Henry Prize Stories, and various other publications. Along with Eileen Pollack and Jeremiah Chamberlin, she is the co-author of Creative Composition. She received her MFA from the University of Michigan, has received fellowships from the Camargo and MacDowell foundations, and was a 2015 Fulbright Fellow in Athens, Greece. She currently teaches at the University of Michigan and Wayne State University. 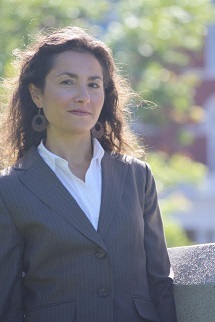 Joanna Eleftheriou studied at Cornell University, Old Dominion University, the Center for Ottoman, Byzantine, and Modern Greek Studies in Birmingham, UK, and the University of Missouri, where she earned a doctorate in creative writing. She is Assistant Professor of Literature at the University of Houston-Clear Lake, and her translations and creative work have appeared in The Crab Orchard Review, Apalachee Review, Neoskopos, and The Common. Aimee Nezhukumatathil is the author of four books of poetry, most recently, Oceanic (Copper Canyon, 2018). Other books include Lucky Fish, winner of the Hoffer Grand Prize for Prose and Independent Books; At the Drive-In Volcano; and Miracle Fruit. With Ross Gay, she co-authored Lace & Pyrite, a chapbook of letter poems. She is the poetry editor of Orion magazine and her poems have appeared in the Best American Poetry series, American Poetry Review, New England Review, Poetry, Ploughshares, and Tin House. Awards for her writing include an NEA Fellowship in poetry and the Pushcart Prize. She is professor of English in The University of Mississippi’s MFA program where she teaches environmental literature and poetry workshops. World of Wonder, her collection of illustrated nature essays, is forthcoming from Milkweed Editions. 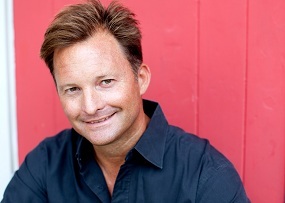 Scott Cairns is Curators’ Distinguished Professor of English at University of Missouri and serves as director of the Seattle Pacific University low-residency MFA program in creative writing. Of his eight poetry collections, Slow Pilgrim: The Collected Poems (2015) is most recent. His spiritual memoir, Short Trip to the Edge (2007 and 2016) has also appeared in Greek and Romanian translations. His book-length theological essay, The End of Suffering: Finding Purpose in Pain, was published in 2009. His poems and essays have appeared in Poetry, Image, Paris Review, Atlantic Monthly, The New Republic, etc., and both have been anthologized in multiple editions of Best American Spiritual Writing. He received a Guggenheim Fellowship in 2006 and the Denise Levertov Award in 2014. 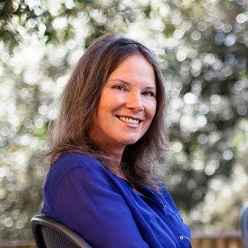 Carolyn Forché is a poet, essayist and translator whose four poetry books include Gathering The Tribes, The Country Between Us, The Angel of History, and Blue Hour. She has received numerous prizes, fellowships and awards, including three National Endowment Fellowships, a John Simon Guggenheim, the Yale Series of Younger Poets Award, The Los Angeles Times Book Award, the Robert Creeley Award, the Golden Rose, a Lannan Fellowship, the di Castagnola Prize, and a Hiroshima Foundation Award for her work on the preservation of memory and culture. For thirty years, she has been a human rights activist, working in El Salvador, Northern Ireland, Lebanon, the West Bank, and South Africa. Her poetry has been translated into twenty-seven languages. She is a professor of English at Georgetown University where she also serves as Director of Lannan Center for Poetics and Social Practice. 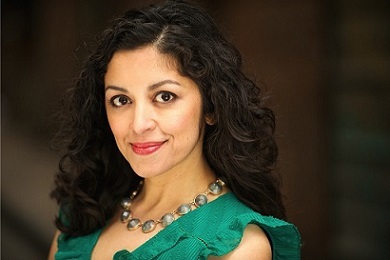 She is the 2013 recipient of the fellowship of the Academy of American Poets.